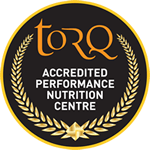 TORQ is a highly innovative Performance Nutrition brand, held in the highest regard, for its unrivalled attention to detail. 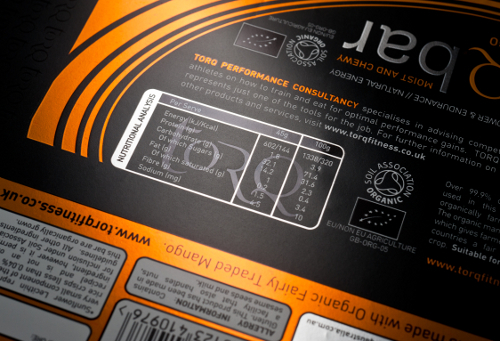 TORQ’s imagery and design focus has never wavered and has been vital in establishing the brand’s success since 1999. TORQ are now looking to recruit a competent, passionate and experienced in-house designer with social media and marketing experience, to manage, develop and enhance the creative side of TORQ’s portfolio, as well as manage and progress all social media outlets within the business. * Develop and manage TORQ’s design portfolio. * Produce info graphics, video graphics and animations. 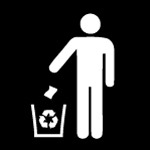 * Create and edit packaging designs and prepare them for print. * Manage TORQ’s website, blogs and social media channels. * Create and manage social media campaigns. * Maintain and develop TORQ’s branding across all platforms. Design skills – Individuals must be competent and comfortable with AdobePhotoshop, Illustrator and other elements within the Adobe Creative Suite and have had at least two years of experience. Professional design qualifications are desirable but not essential. Be able to demonstrate conceptual and creative thinking in your design work. Be able to demonstrate experience of graphic design, branding and marketing design. Possess an ability to handle multiple projects, large or small working to deadlines. Possess an ability to work from initial design briefs (or brainstormed ideas), to establish designs which can be delivered in to wider marketing campaigns. Possess impeccable grammar, communication and literacy skills- Evidence of a higher English qualification is desirable, but not essential if the applicant can demonstrate their competence at interview. Social Media – Experience and understanding of social media is essential. Commercial understanding of social media would be hugely desirable, but not essential. Photography and videography qualifications or experience is desirable but not essential. A passion for endurance sports would be desired, but not essential.  Applicants must be able to work independently and efficiently, in house, at TORQ HQ on the Shropshire/Powys Border, during regular office hours (Monday-Friday 09:00-17:30). However occasional working time flexibility may be required. The Job entitles 3 paid breaks a day (once full time) and will include 28 days (inclusive of Bank Holidays) paid holiday a year. We are hoping to fill this post immediately & are looking forward to welcoming a new member of staff to our team.